WHEN: August 9 through September 9, 2018. Previews are Thursday and Friday, August 9 and 10 at 8:00 PM, and Saturday, August 11 at 3:00 PM. Opening night with reception is Saturday, August 11 at 8:00 PM. Regular performances are Thursdays, Fridays 8:00 PM; Saturdays 3:00 PM and 8:00 PM; Sundays 2:00 PM. TICKETS: $50 (opening night with reception $60; premium seating + $5). All tickets are subject to a service charge. Annual subscriptions are $225 per person. 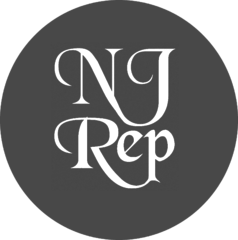 For tickets or additional information call 732-229-3166, visit www.njrep.org, or click BUY TICKETS. 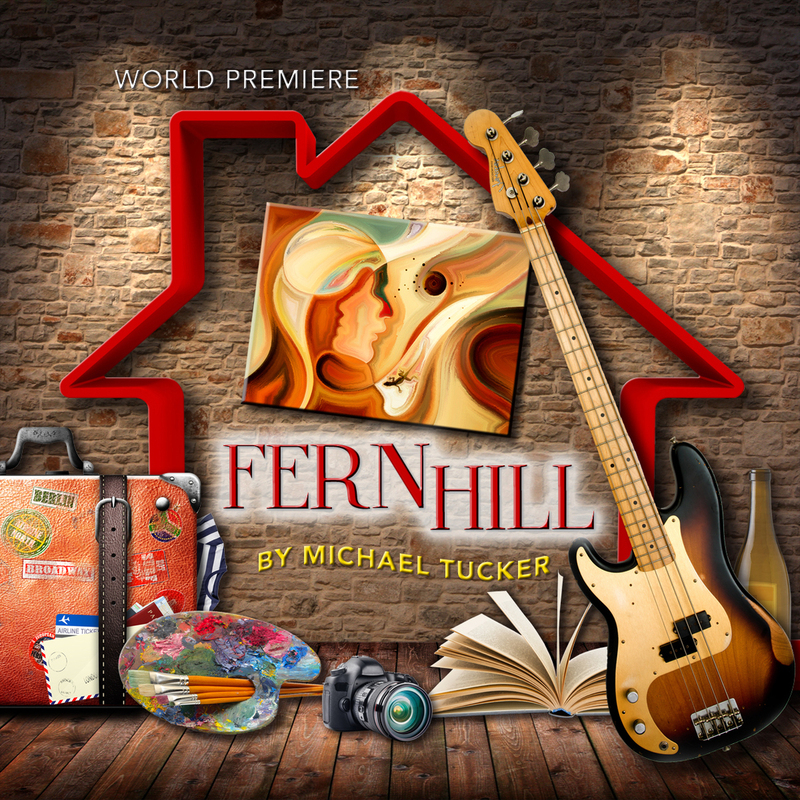 Fern Hill is helmed by Australian director, Nadia Tass, and her all-star cast includes Jill Eikenberry (L.A. Law, Broadway: Moonchildren), John Glover (Smallville, Broadway: Waiting for Godot, Saint Joan), Dee Hoty (Broadway: Bright Star, Gigi, Mamma Mia! ), Jodi Long (Sullivan and Son, Broadway: Flower Drum Song, Loose Ends), Tom McGowan (Frasier, Broadway: Wicked, Chicago), and David Rasche (Veep, Burn After Reading, Broadway: Speed-the-Plow, Lunch Hour). Three couples in their golden years are gathered at Sunny and Jer’s farmhouse to celebrate milestone birthdays that span three decades. The foundation of their long friendship is honesty and support—as well as a commitment to the enjoyment of food, wine, and laughter. They’re so close that Sunny suggests they all move in together—to live and work and assist one another as they grow older. Their companionship is put to the test, however, when a marital betrayal is discovered. The bonds of loyalty and truth are explored in this mature comedy.